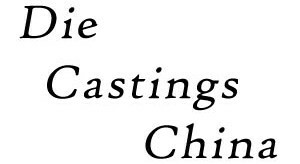 At Die Castings China, our die casting processes are built on the belief that manufacturing die cast parts is a science. For over 20 years we have fine tuned our customer assurance protocol. To maintain our position as a die casting leader, we have the supplier and customer assurance standards to back up this foundation. Our customer assurance method covers every phase of the die cast manufacturing and supplier process. Beginning with the engineering phase and ending with JIT deliveries. Since we stay current and improve our project management continuously, we can keep our turnaround time and our part costs low. This leads to very high rates of customer satisfaction and production retention rate.